Learning how to write is one of the big benchmarks for preschool. Alphabet letters to trace can make that learning a bit easier. Wondering how? In this article, we will explore why tracing letters is encouraged for early learners as part of their writing curriculum. We will also identify several sites which offer letters for kids to trace. Finally, this article will offer additional alphabet activities which may be used at home or in the classroom to help teach letter identification, and pre-writing skills. One component of learning letter recognition is identifying what shape a letter takes. Does it have rounded parts, like the letter "b"? Does it have a tall step, like the letter "h"? Does it go below the lines, like the letter "p"? These are all traits which are shared by various letters of the alphabet, and can be used to make generalizations. Once these traits have been identified by students in preschool, alphabet letters to trace help reinforce the concept. However, there is a common mistake that preschool teachers encounter as children begin to use what they know about letter shapes and transfer that to early writing skills. Quite often, preschool children "draw" their letters instead of actually "writing" them. Using letters for kids to trace can also help to reinforce good writing habits for letter size and formation. As a parent and classroom teacher, one of the sites I use most frequently to print letters for kids to trace is printactivities.com. Here, you can find early tracing activities (like lines and shapes), capital letters and lowercase letters to trace, the individual letters for tracing practice, and even popular names to practice tracing. As is, the sheets on this site are great for beginning letter and shape recognition. One component I believe to be missing from these tracing practice sheets, however, are the lines which mimic writing paper. Having those lines available is an important step toward appropriate letter size and formation when children are actually beginning to write and spell. To combat this, I have simply take a sheet of clear overhead transparency film and drawn the appropriate lines using permanent marker. This clear sheet is then laid over the tracing page. 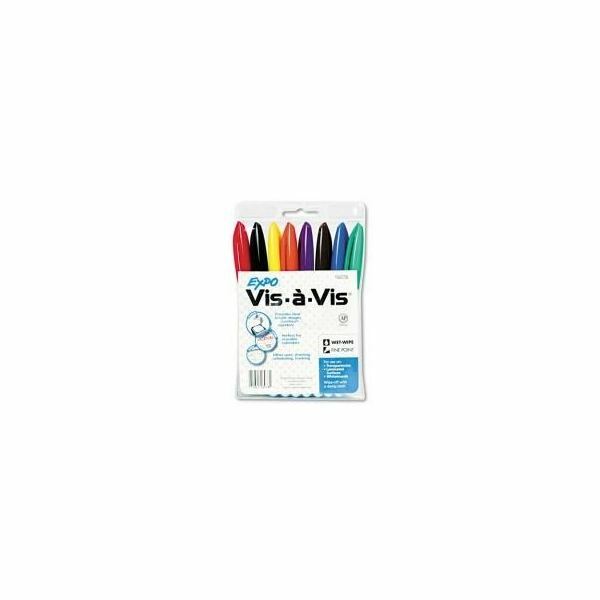 Visually, the children can still use the top, bottom and middle lines as they write their letters using erasable Vis-A-Vis markers. Another popular site for tracing letters is dltk-teach.com. As part of their educational activities for kids, DLTK combines letter and sound recognition on their tracing pages. For example, "F is for Firetruck" is the title of the page, with tracing letters provided underneath. These may be printed in color or black-and-white if you prefer the child(ren) have the opportunity to color on their own, as well. Letters from this site do include the bottom, middle and top lines for writing practice. Finally, another favorite site for preschool alphabet letters to trace is handwritingforkids.com. Here, teachers and parents can find activity sheets for right- or left-handed learners! There are interactive pages which can be used to demonstrate how each letter is formed, sheets which incorporate both American and British Sign Language, and an option to create your own sheets for tracing – helpful for teaching children how to spell simple or familiar words. Again using an overhead transparency, let children practice tracing letters using yogurt or pudding at snack time. Use the tracing sheet generator on handwritingforkids.com to create tracing sheets with familiar words: The words mom, dad, love, the names of siblings or pets, and the name of a favorite toy are just a few examples. Use the tracing sheets to teach the children how to spell their own first and last names! There are so many things to learn when you are in preschool! Alphabet letters to trace are easily adaptable activities, and so much fun for kids eager to show what they know. If you have ideas for using tracing sheets, feel free to leave them in the comments section below.